Banksy, the elusive artist behind million-dollar works of graffiti, may have been tagged: a new mathematical analysis claims to have identified the artist as Robin Gunningham. Three weeks after terrorists attacked their city, Parisians are speaking loud and clear -- through street art. From migrating butterflies to ancestral faces, visual artist Favianna Rodriguez uses printmaking to inspire social change. 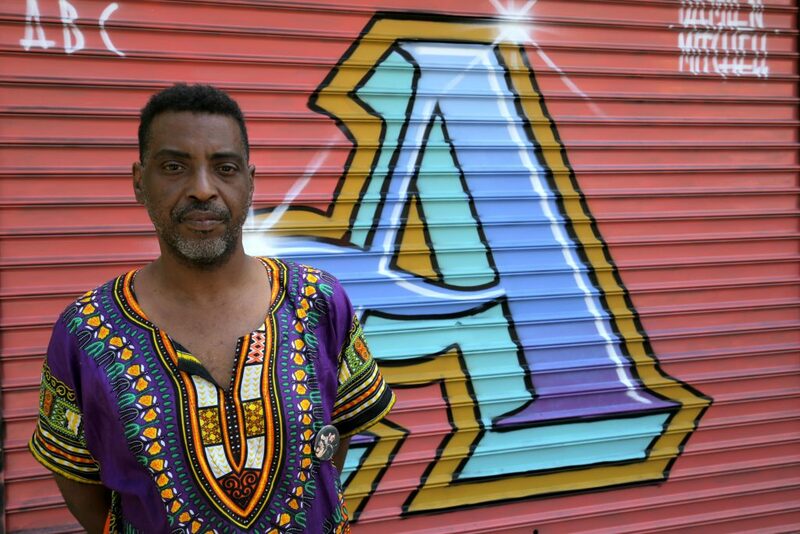 New York City graffiti exhibit, "Write of Passage," tells the story of graffiti's history, a movement that started in the middle of a big city and grew to become a globally cultural phenomenon.